The vulnerability of billions of dollars’ worth of critical local government infrastructure assets to sea level rise has long been shrouded in theory and debate. For the first time, the report VULNERABLE: The quantum of local government infrastructure exposed to sea level rise not only lays bare that exposure and its future impacts in real world terms, but also delivers a platform on which to create a more resilient future. Tonkin + Taylor assisted LGNZ in the preparation of the report by undertaking council surveys, amassing and extrapolating data and providing technical support. 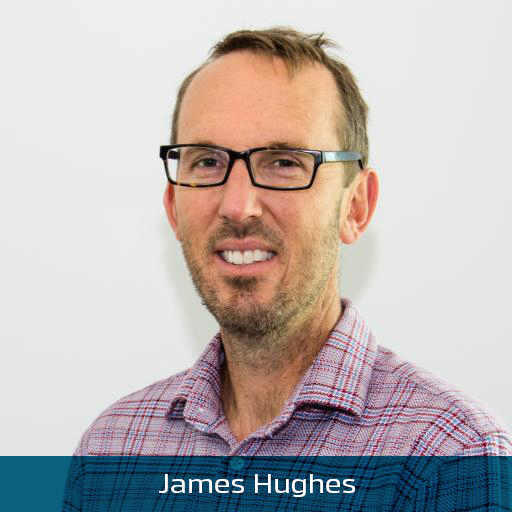 T+T Infrastructure Resilience Specialist, James Hughes, said the report highlights that Aotearoa New Zealand – as is the case in many countries around the world – has significant levels of local government-owned infrastructure exposure and points to the urgent need for proactive planning. James said it’s important to note that just because infrastructure is exposed, it does not necessarily mean that damage will occur. “Some infrastructure may be able to function perfectly well in its current environment for many years to come – for example, a sealed PVC or PA pipe exposed to sea level rise and/or saline penetration of groundwater may remain unaffected. The fact that Aotearoa New Zealand’s coasts are fringed with roads, rail and other infrastructure speaks to its people’s centuries-old affinity for the sea, as well as the country’s geography, Richard said. That adaptive process is already underway in Hawke’s Bay, a region where the present day value of potential economic losses due to coastal erosion and inundation tops $1 billion and the rising sea has already claimed some 50 metres of coastline in the settlement of Haumoana. Hawke’s Bay Regional Council, Napier City Council and Hastings District Council have developed a 100-year strategy to proactively manage the current and future effects of climate change for the Clifton to Tāngōio coastline. Together with local communities and Tonkin + Taylor’s coastal engineering experts and other experts, they have adopted new government guidelines to pioneer New Zealand’s first ‘adaptive strategy’. 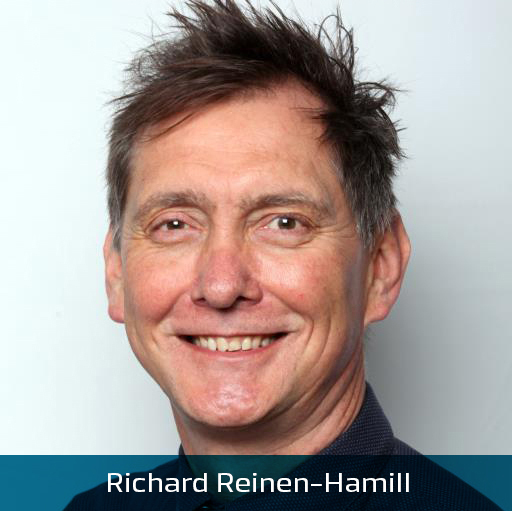 Now that the LGNZ data is available, Richard said, local government and its communities needed to examine their assets and plan strategically.